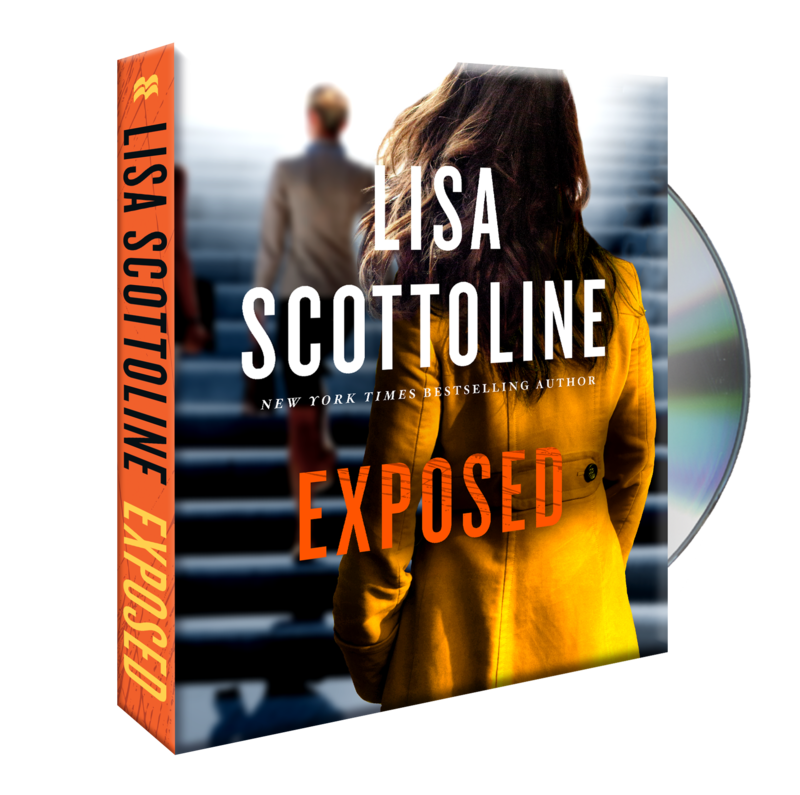 In Lisa Scottoline's Exposed audiobook, Mary DiNunzio wants to represent her old friend Simon Pensiera, a sales rep who was wrongly fired by his company, but her partner Bennie Rosato represents the parent company. 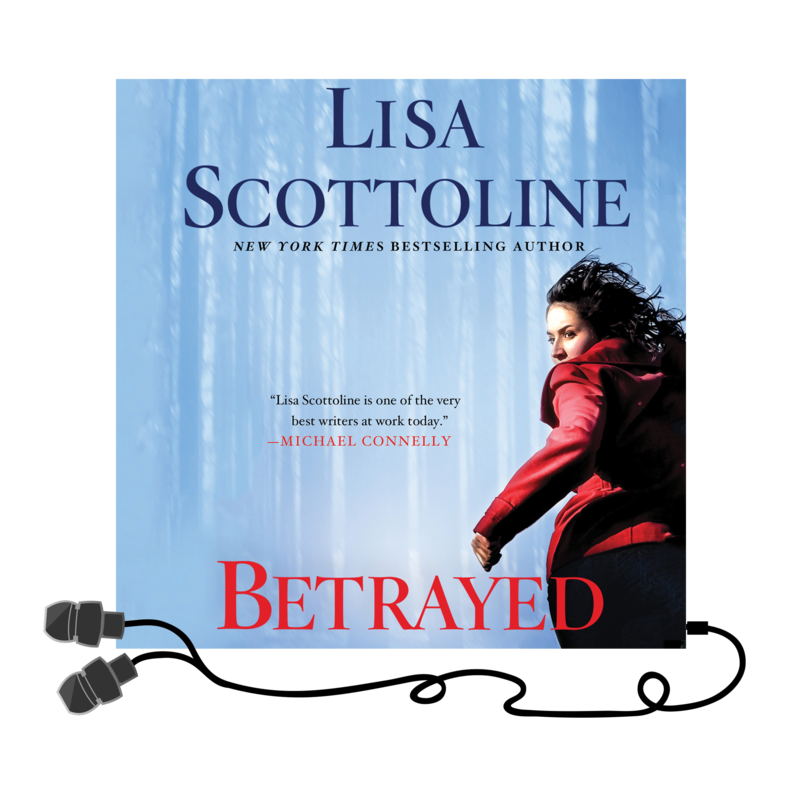 When she confronts Mary, explaining this is a conflict of interest, an epic battle of wills and legal strategy between the two ensues—ripping the law firm apart, forcing everyone to take sides and turning friend against friend. 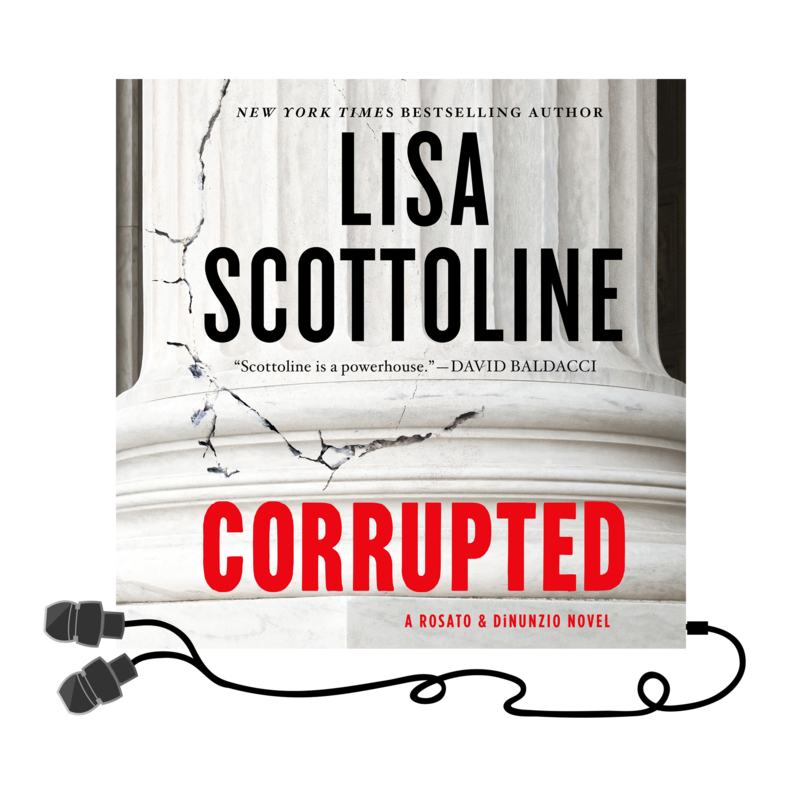 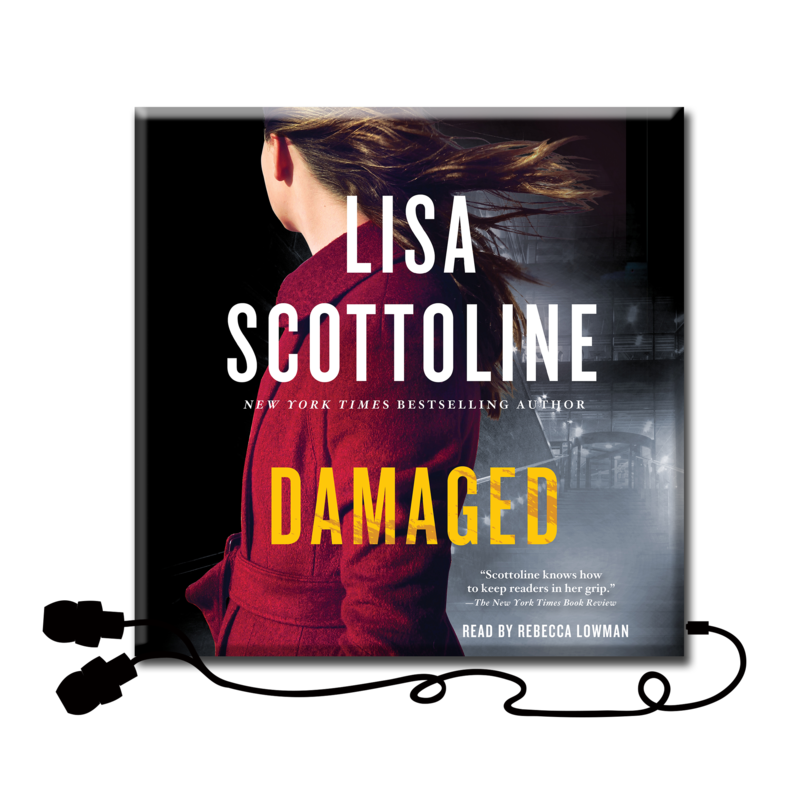 With Lisa Scottoline's trademark emotional depth and fast-paced action, Exposed will have listeners riveted until the last minute as they root for the beloved characters and their fight for justice. 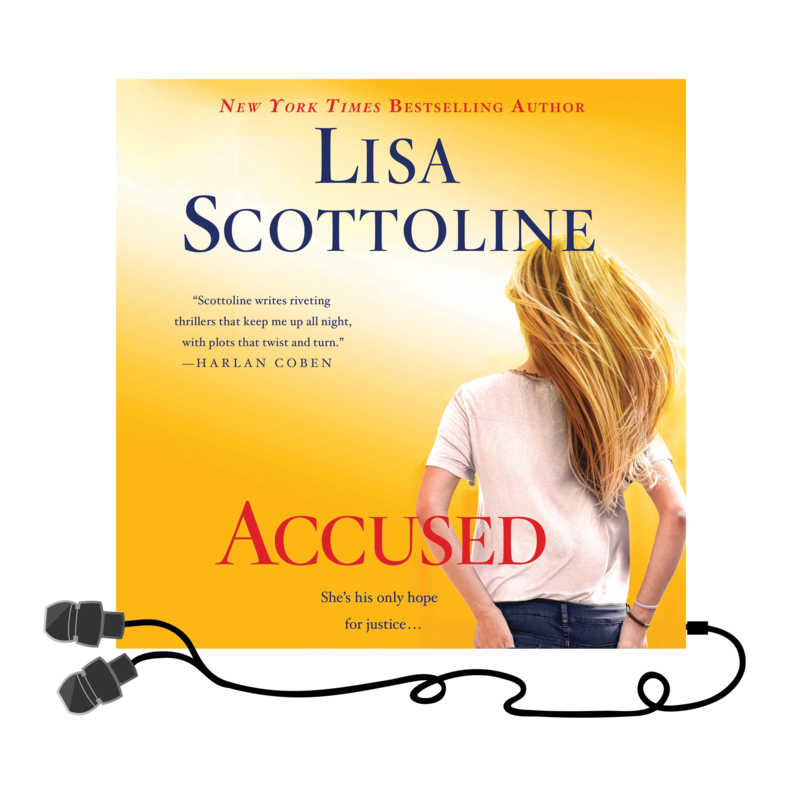 Narrator and actress Kate Burton brings her vocal talent to the Exposed audiobook—start listening today!